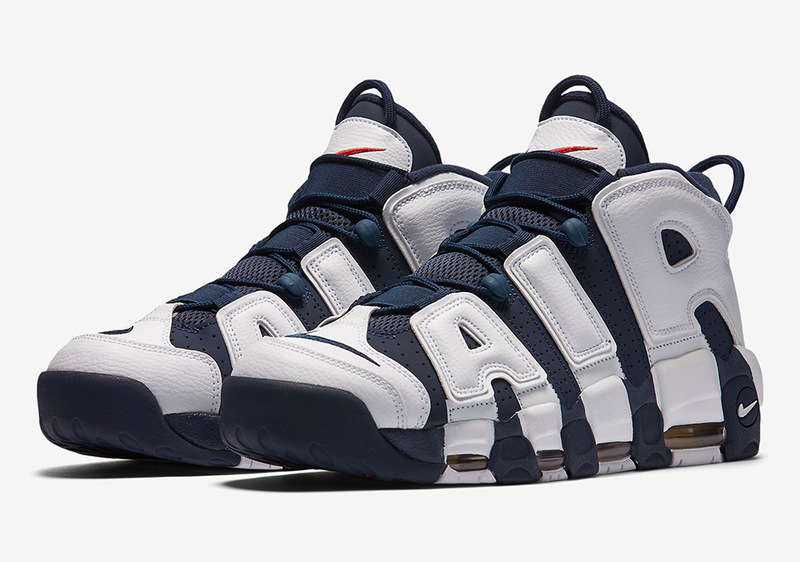 Nike Sportswear’s got a busy July ahead with five distinct Olympic-themed sneakers ready to return to stores and make their long-awaited debut. 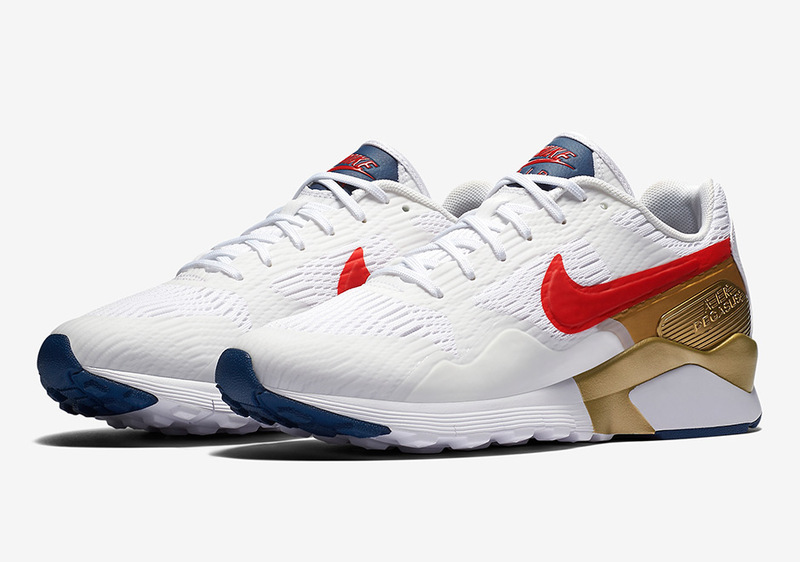 Kicking things off are two updated classics in the Nike Zoom Pegasus ’92-’16 and the Presto Flyknit Mid, releasing on July 1st and July 7th, respectively. 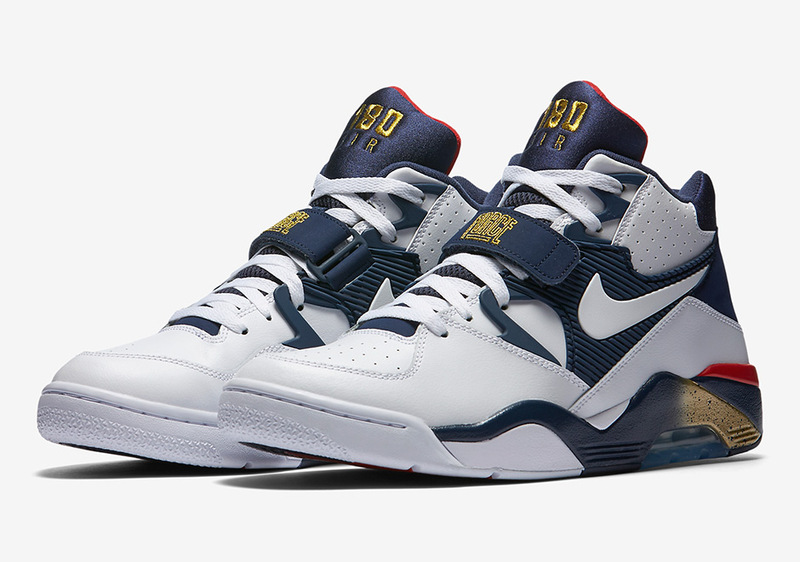 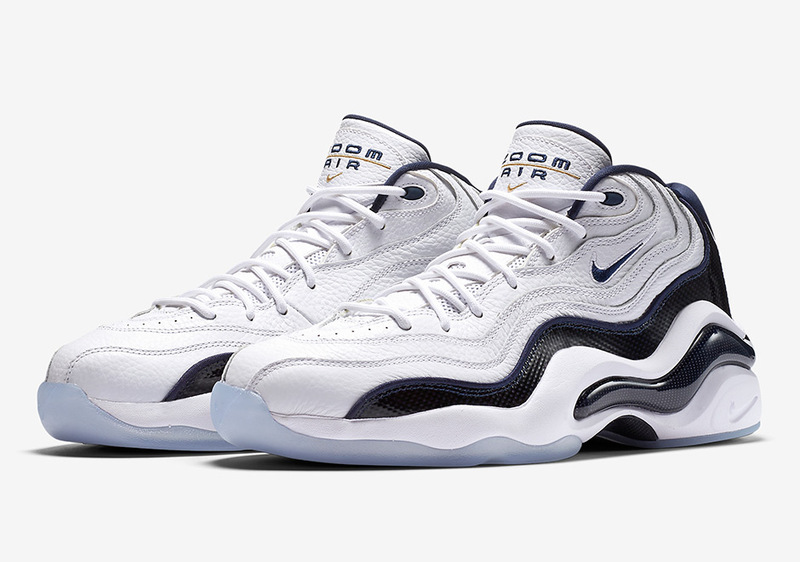 Following that drop is a trio of Summer Games classics like Charles Barkley’s Air Force 180 Mid, Scottie Pippen’s Air More Uptempo, and Penny Hardaway’s Zoom Flight ’96 that release on July 20th. 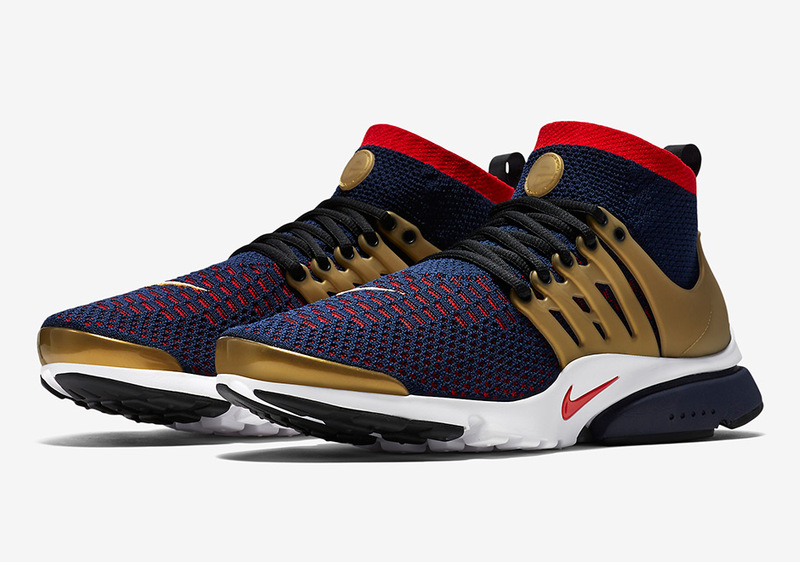 Get full release details and pricing info ahead and stay tuned for more updates on Olympic footwear as we near the Rio Games in August.